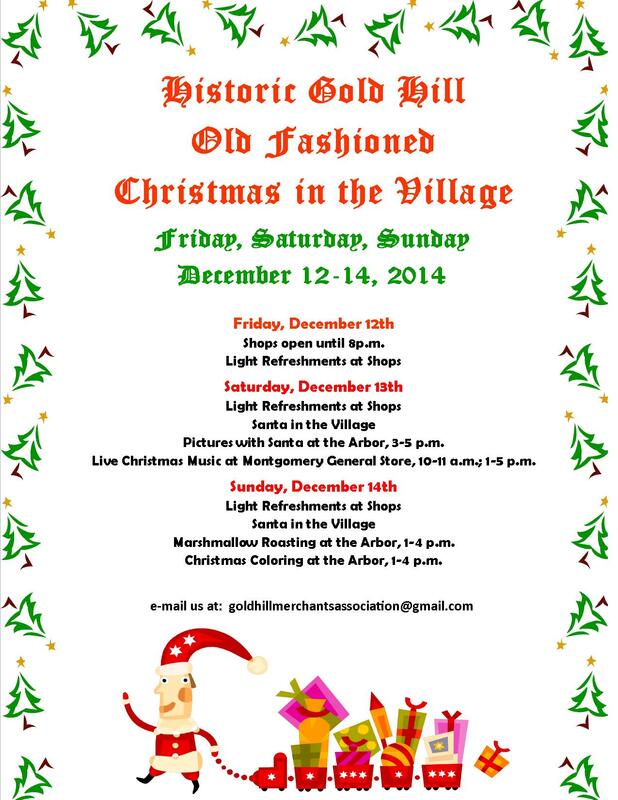 Stop by December 12 – 14 for some Christmas fun! 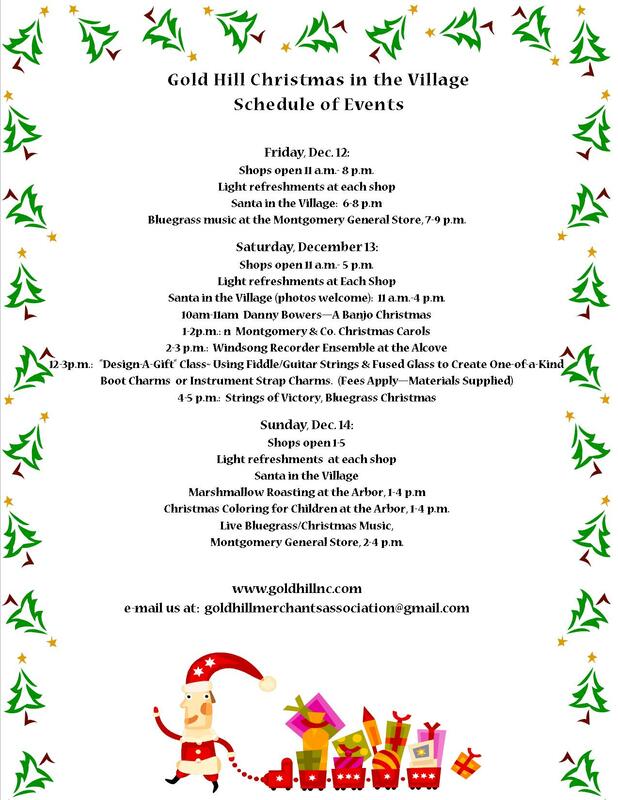 Click on the image below to see a larger view of all the events planned for this weekend. Come enjoy a festive night filled with music, food, gifts and warm holiday cheer with everything included in the price of admission. 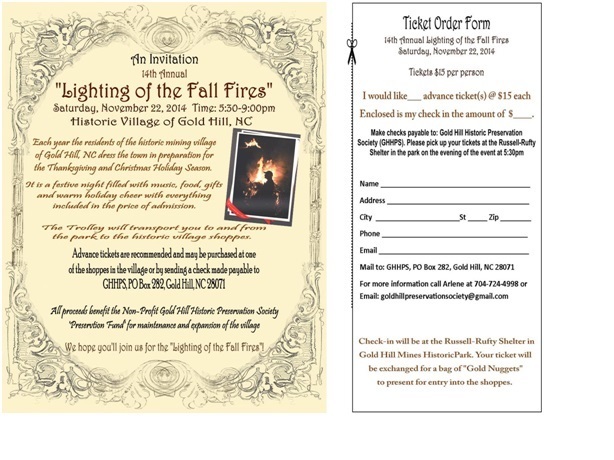 Saturday November 22, 2014 5:30 – 9:00 pm.